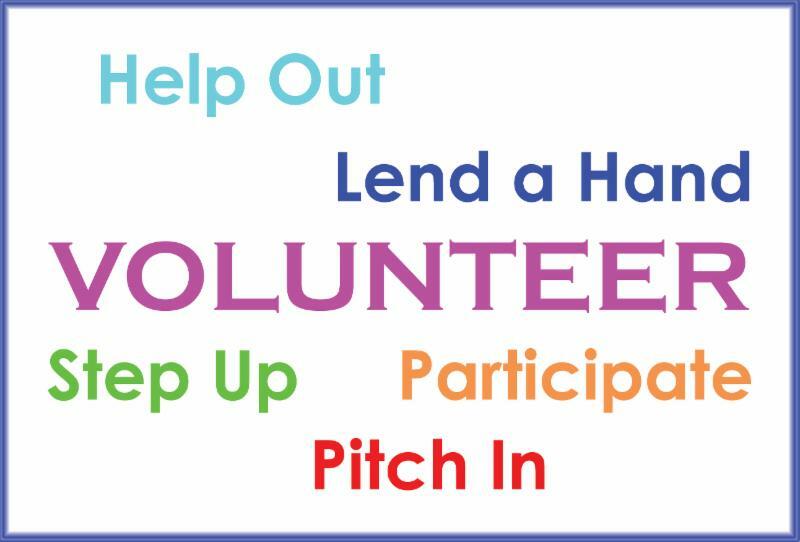 Do you know anyone looking for non-profit or healthcare-related volunteer opportunities this spring? 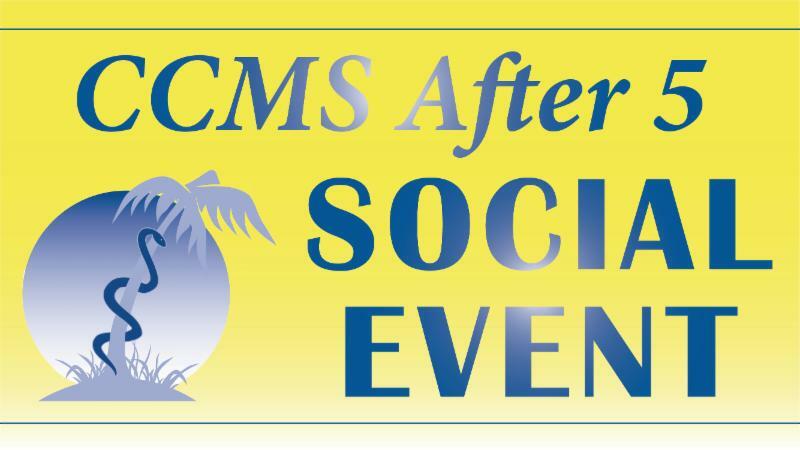 The CCMS and our Foundation are always accepting volunteer administrative/office support. Volunteer hours can count for Bright Futures scholarship requirements. Please call 239-435-7727 or email us. Thank you! 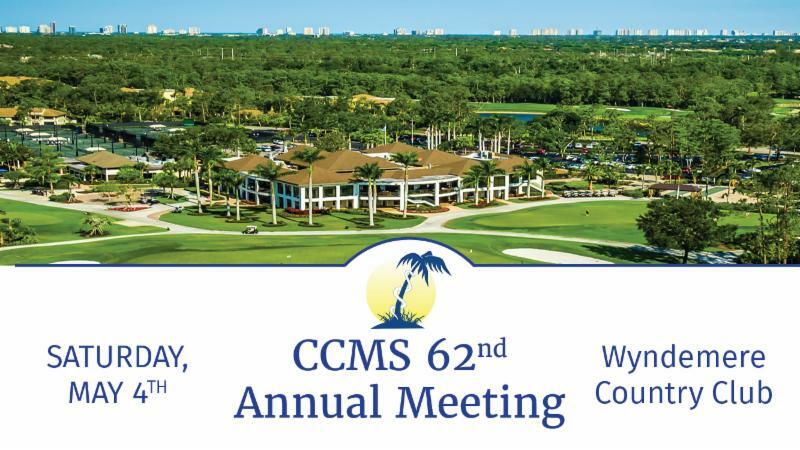 Confidential, cost-free counseling sessions with the CCMS Physician Wellness Program are open to all CCMS physician members. 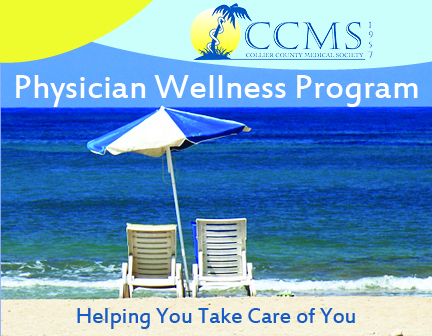 Learn more at ccmsonline.org/physician-wellness. ﻿person per office, breakfast included. Congratulations to the CCMS members selected as "Top Doctors" in the April edition of Naples Illustrated (pg. 99). 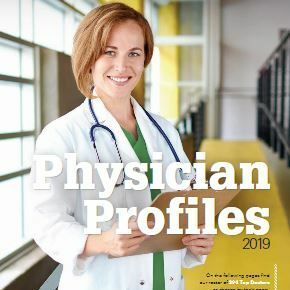 Dr. Rebekah Bernard wrote an article entitled "Physicians and patients working together can make a difference" which was featured in Medical Economics. 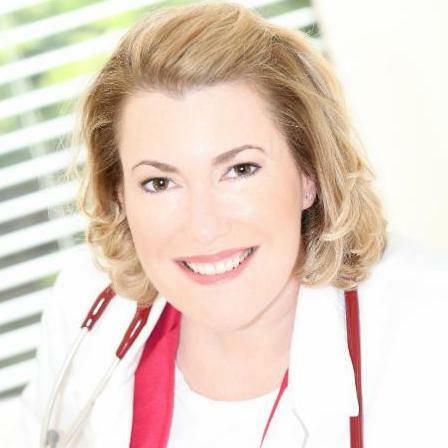 Dr. Charlene DeLuca was featured in an article in Naples Illustrated (pg. 70) entitled "Leading Ladies Five Dynamic Women Steering Local Change." 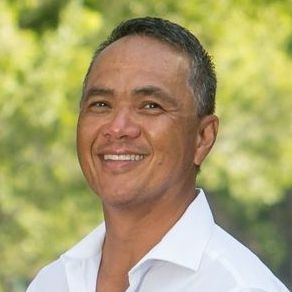 Dr. Philip T. Regala was recently elected to the Board of Directors at Hope for Haiti. CCMS is pleased to announce new CCMS Circle of Friends vendor Equity LLC / Equity Healthcare. Home for rent: 3 bed/3 bath (2 masters) in Lemuria, gated community, less than 2 miles from North Collier Hospital, less than 1 mile from Mercato, less than 2 miles from beach. 2-car garage, great clubhouse, heated pool and fitness center. Private and public schools nearby. 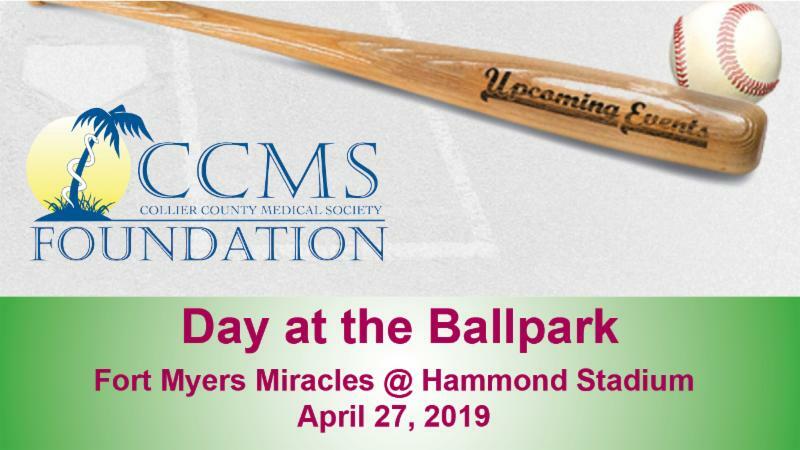 Contact Lou Imperia, 917-560-6180.